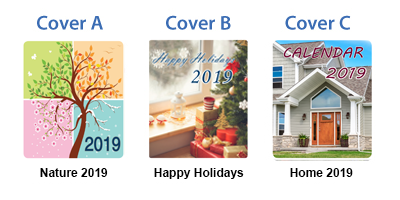 Tear‑Off Magnetic Calendar Canada Toronto Mississauga Brampton Oakville | Print Den Inc.
Affix Business Cards to the magnet? Calendar with tear off sheets. 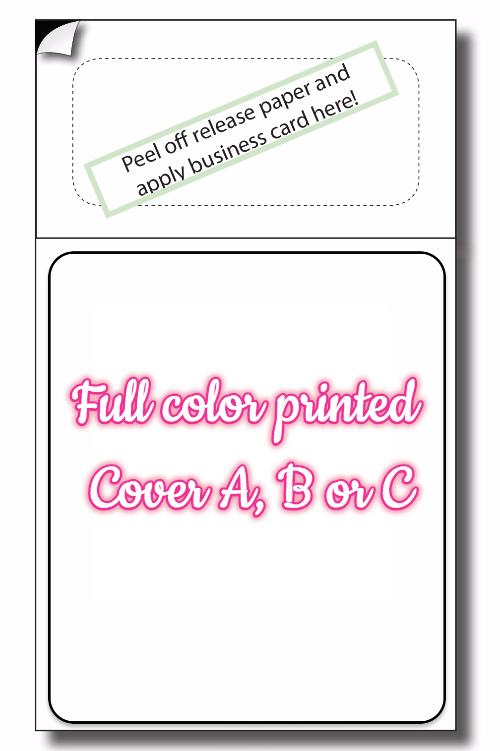 Includes magnet business card placeholder. If business cards ordered, email the file separately with the order no. Calendars include a 3.5” x 2” peel-and-stick magnet space on top for your business card. Pages are only in ENGLISH. The final page includes a full calendar for 2020. All holidays are Canadian. You brand the calendar by attaching your own business card on the magnet placeholder. Business cards not included. - Select Size - 3.5"x6" 3.5"x6.5"